Get upto ₹1,000 cashback on BFL. 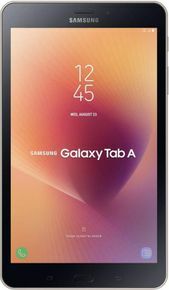 It is a best tab for all users, good features with Samsung brand. I bought it from store in same price comparing with online price. Support 1080P video and recording. Sharp display, no lagging, no heating problem, overall good performance. Internal storage is good but should be 32gb.